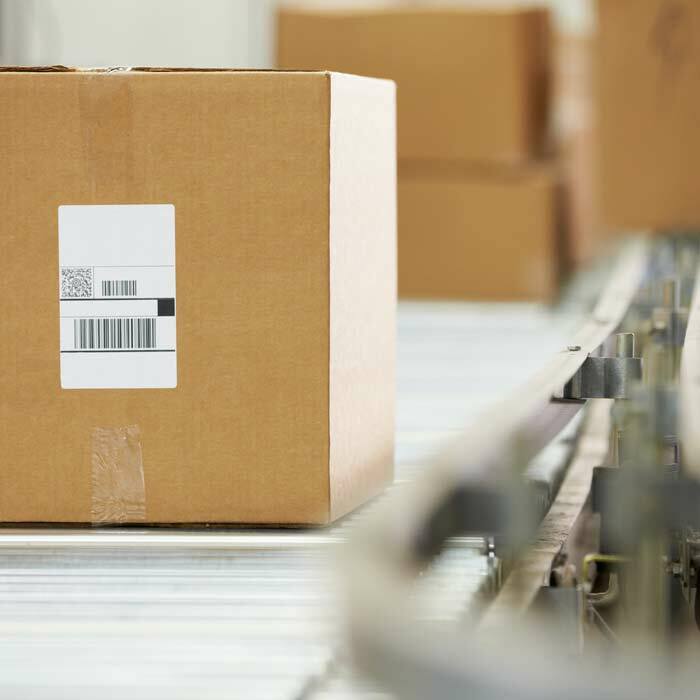 At TAGG Logistics, we have the experience and the flexibility to customize order fulfillment and other third party logistics (3PL) solutions to meet a variety of clients’ needs. In addition to order fulfillment, we provide a wide spectrum of logistics services, outsourced distribution and contract packaging, kitting & assembly. Let TAGG Logistics design a logistics strategy that meets all your distribution, order fulfillment and contract packaging needs. We have the systems and expertise to be your outsourced provider. Contact TAGG Logistics for a free comprehensive review. TAGG Logistics – Your source for outsourced third party logistics. Built for the way you sell. Built for high-speed fulfillment. Built to save. Built for now. Wherever your customers lead you, we’ll help you get there. This is multichannel fulfillment in motion – from shopping cart to your customer’s door. There’s no faster, more cost-effective way to get your products from here to there. Ordering, processing, shipping. High-tech, high-touch and high time. A 3PL finally delivers what matters even more. A genuine drive to help you succeed. It’s time to move. It’s time for TAGG. 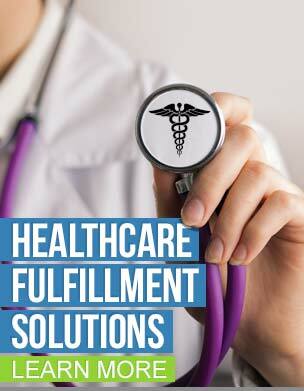 To learn more about fulfillment services from TAGG Logistics, go to our Ecommerce Fulfillment page. If you just want inventory management, just call a warehouse. But if you’re looking for a partner to help you lead, it’s time for TAGG. This is the 3PL that knows how to design and turnkey a supply chain solution. Anytime, anywhere. It takes mores than advanced IT, the latest systems and software or transportation expertise. More than multichannel know-how or even a client roster that proves we deliver the goods. We have to deliver something to earn your trust. A passion to see you succeed. It’s the fuel that drives our own desire to improve with every move, every day. To learn more about distribution services from TAGG Logistics, go to our Retail Distribution page. Are you ready for more? More efficient, more cost-effective – more of what you need to compete in a challenging new world. Then it’s time to move. Time to put the latest technology – and latest thinking – to work for you. Time for TAGG. From labeling to packaging and repackaging. Club packs. Bundling services. Promotional packaging. Kitting, assembly, and more. We’ll wrap our heads around the problem. Then wrap your products in the right solution. To learn more about packaging services from TAGG Logistics, go to our Contract Packaging page. 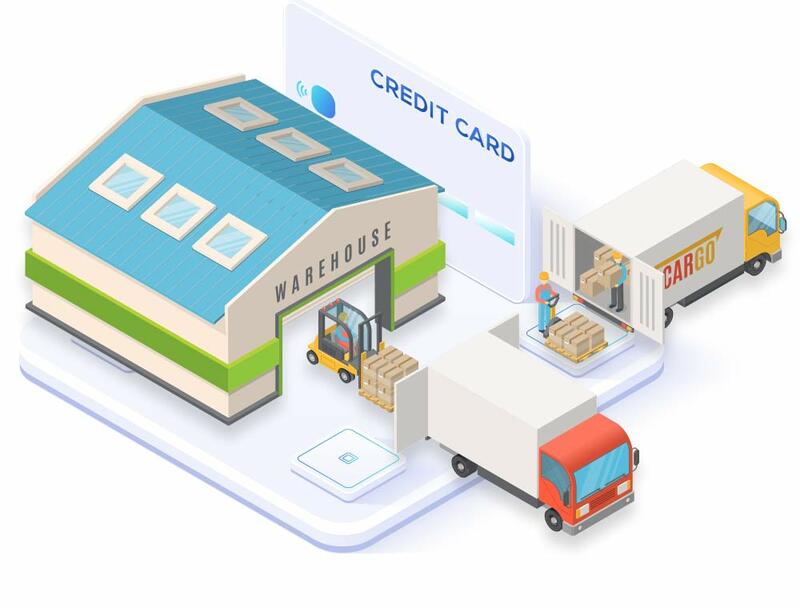 For your online business to grow, you need the right 3PL to accurately move orders from shopping cart to warehouse to your customer’s front door in an efficient and quick manner. This requires advanced technology that is customized specifically for your operations and your customers’ expectations of accurate and fast service. TAGG Technology combines four technology solutions into one strategy so that you can focus your attention on selling products, not delivering them. To learn more about these four technology solutions, go to our TAGG Technology page. Contact TAGG Logistics for a FREE comprehensive review of your current strategy. Our professionals have a trained eye and can look for ways increase your efficiency and save you money on fulfillment needs!